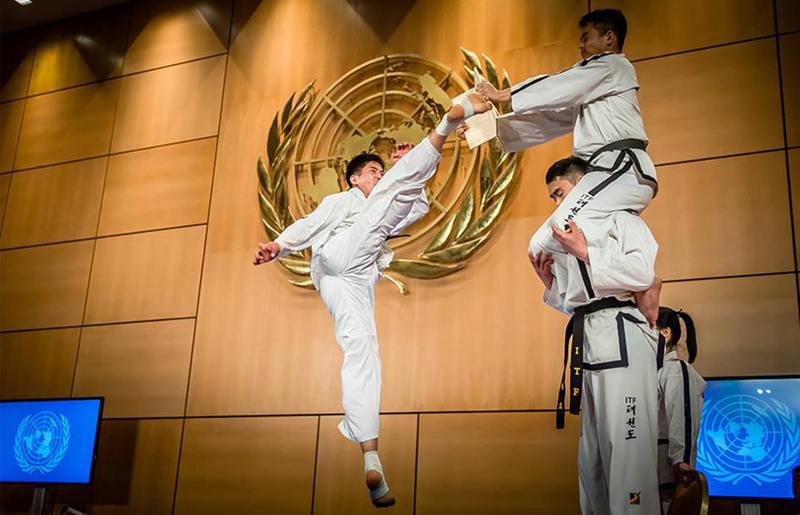 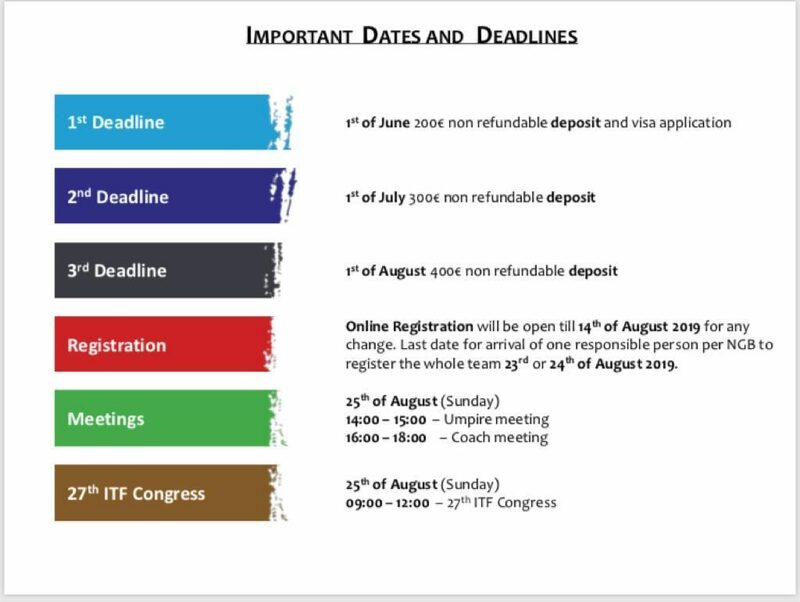 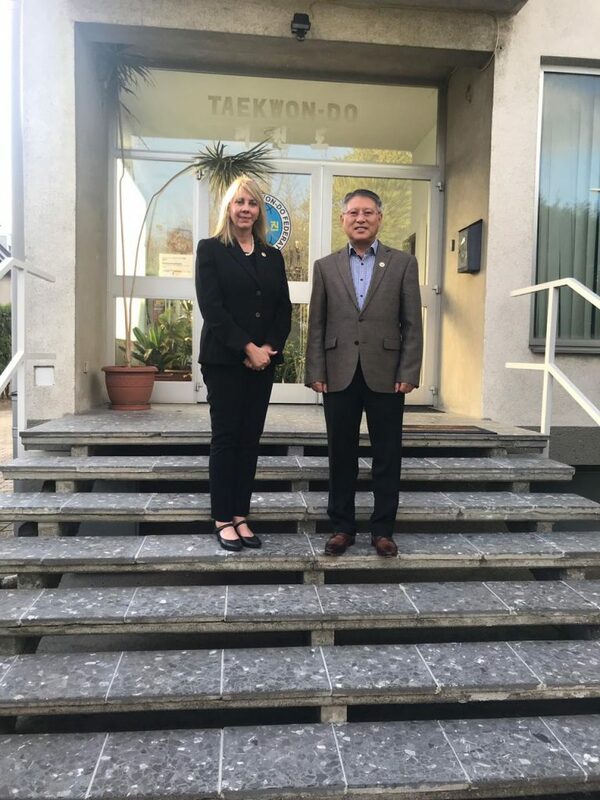 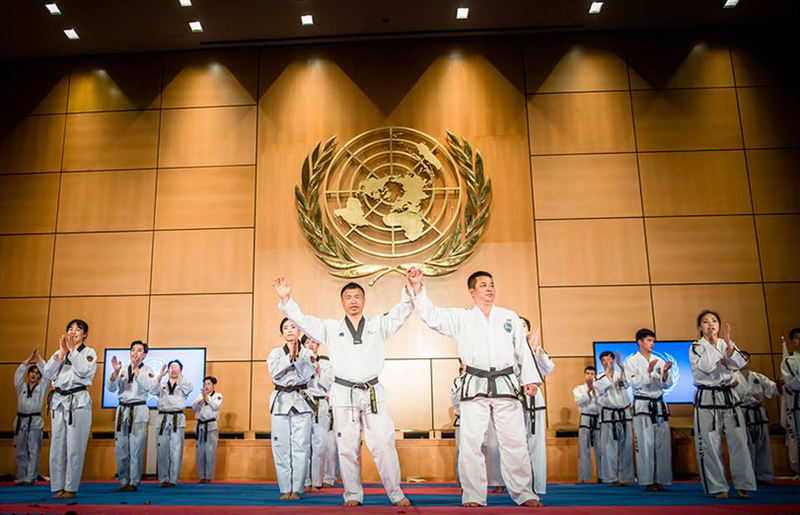 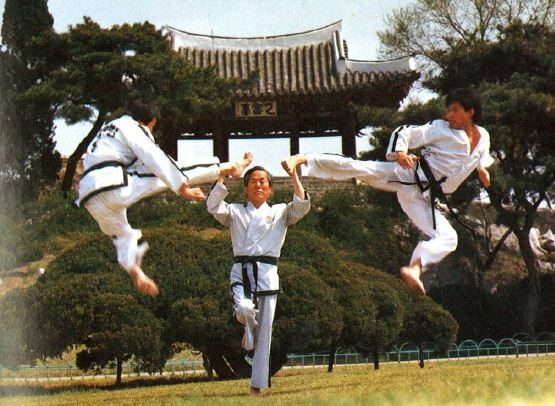 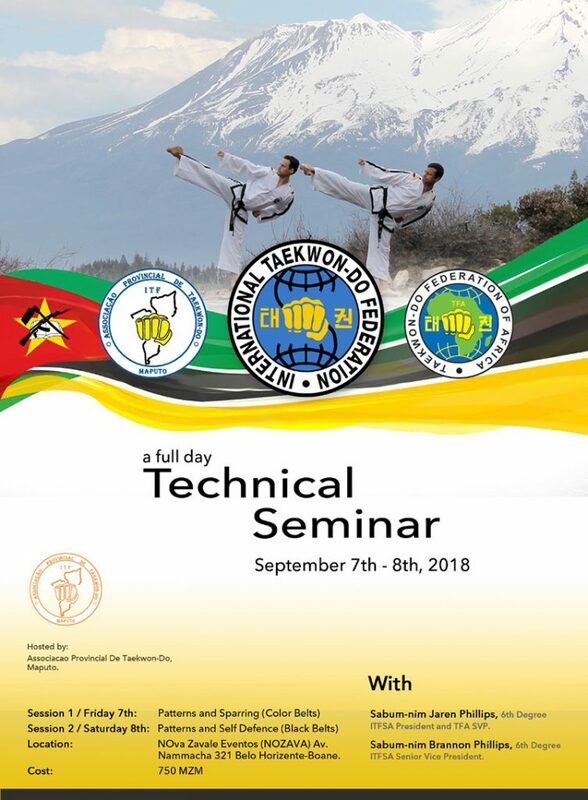 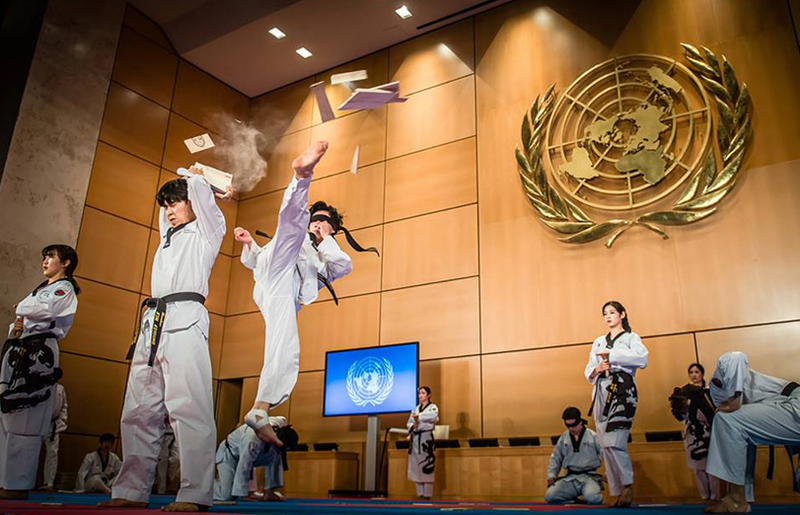 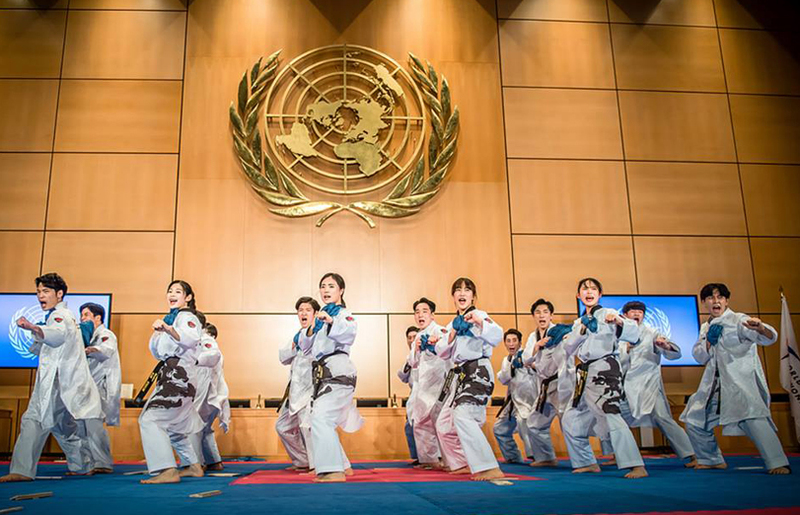 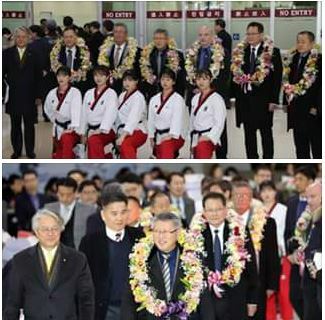 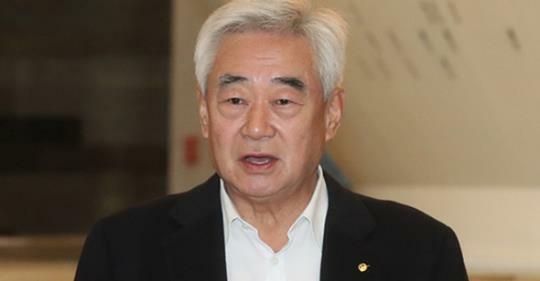 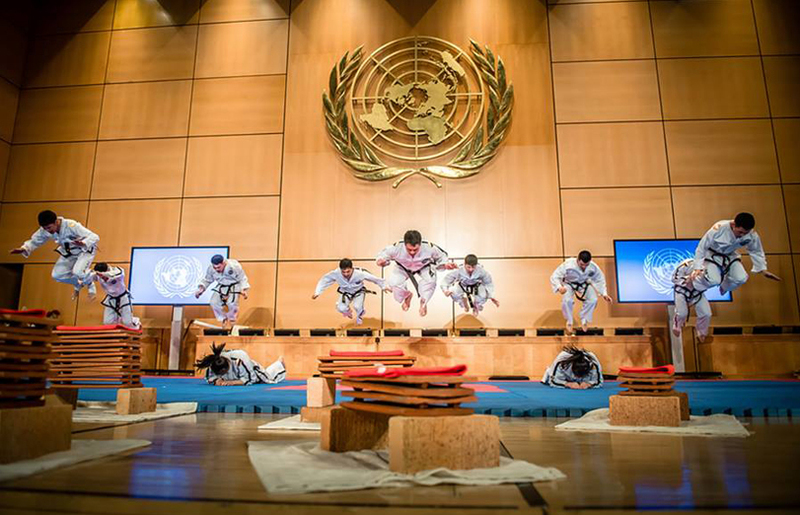 The delegation includes a demonstration team that is comprised of 18 South Korean taekwondo practitioners and four coaching and supporting staff members. 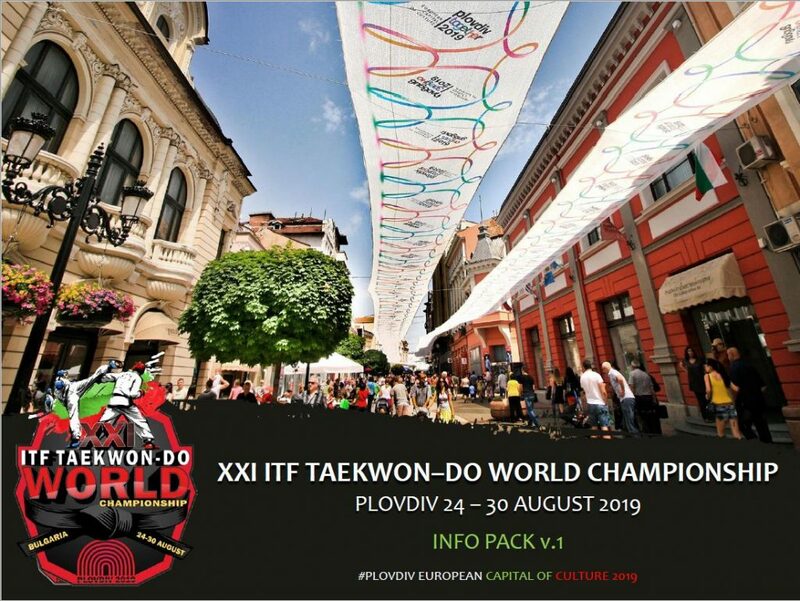 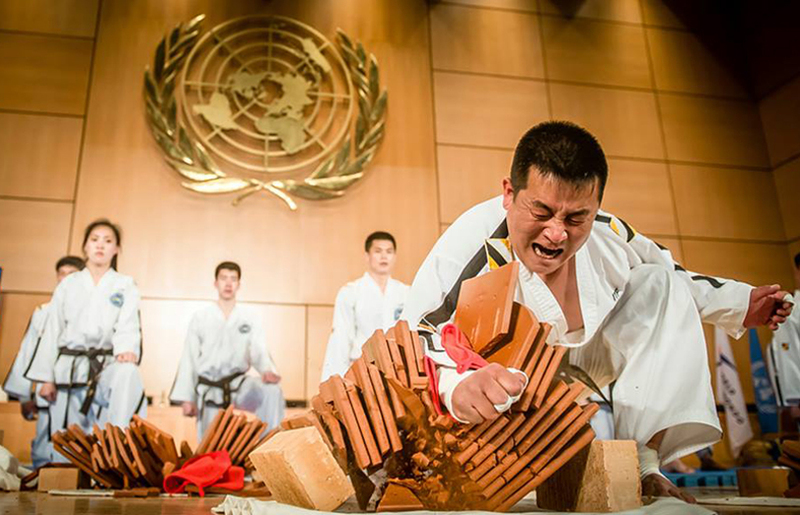 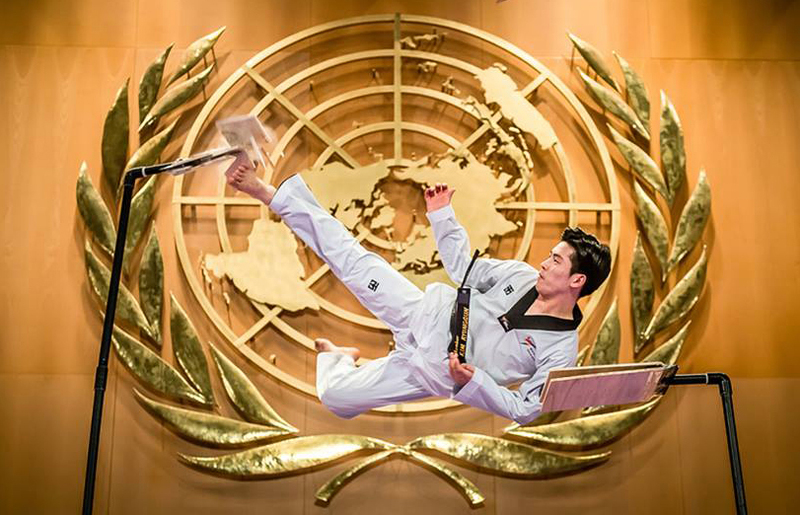 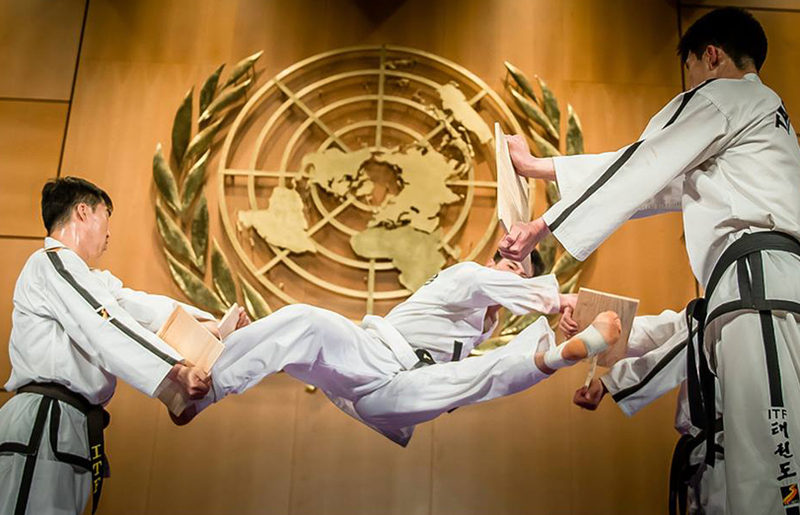 They will have an exclusive one-hour performance at Taekwondo Hall in Pyongyang on Wednesday and will showcase a joint performance with the ITF demonstration team Friday. 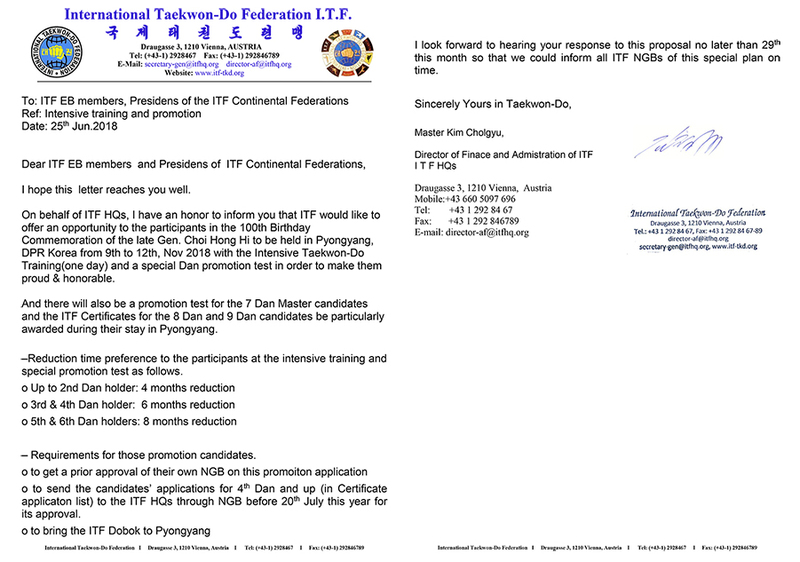 WT hopes the Pyongyang visit can further strengthen its cooperation with ITF. 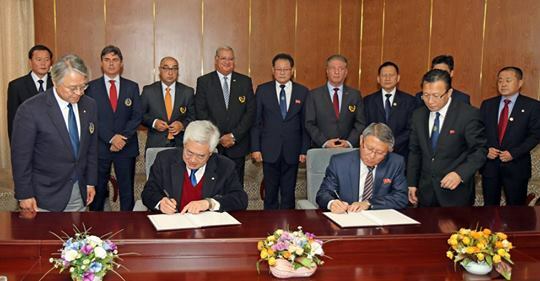 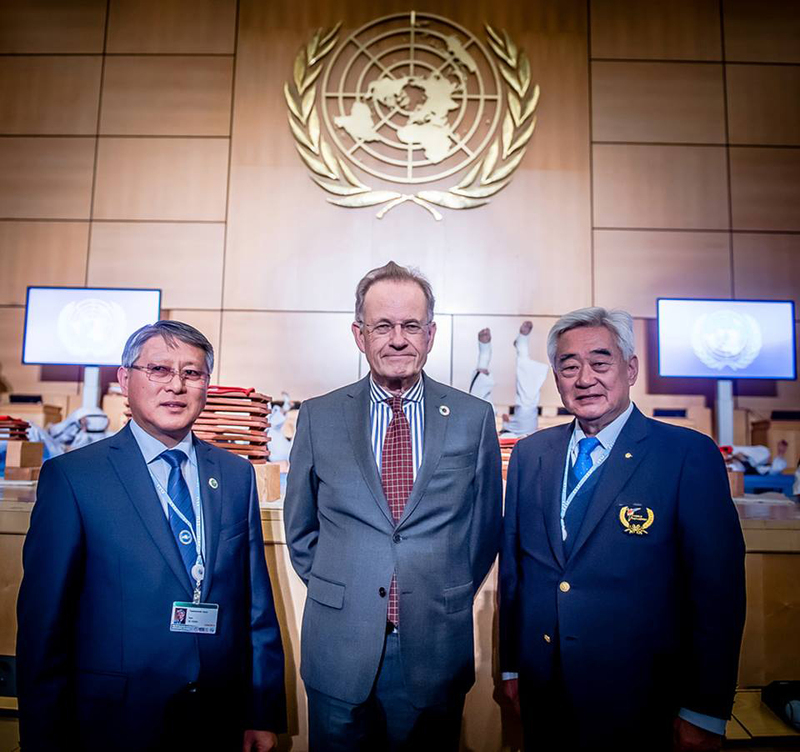 In April, WT executive members weren't able to make the Pyongyang trip due to schedule reasons, but this time, WT chief Choue will lead the discussions.